On Sunday, Ole Miss transfer Breon Dixon decided to join the Huskers. Dixon, a hybrid linebacker/defensive back, doesn’t count for rankings purposes with the 2018 recruiting class but is a big get for the Huskers. Nebraska is still hoping for a waiver that allows him to be eligible immediately, and if that comes through as expected Nebraska got a potential instant-impact player. Here are five thoughts on Dixon joining Nebraska. 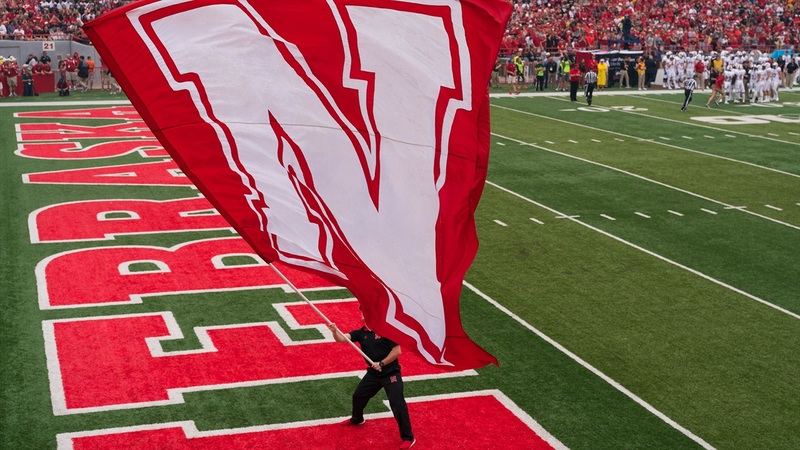 The Huskers are getting a player that has played snaps at the college level.